Baltimore emcee UllNevaNo and Norfolk, Virginia producer MANHE have released consistent bangers of raw hip hop for purists that truly respects the craft and artform. 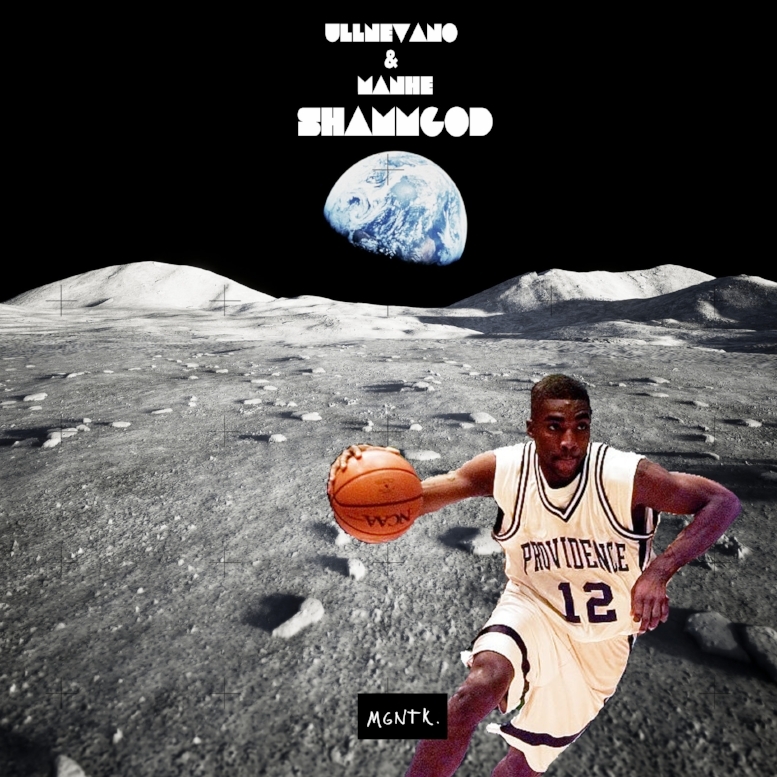 The duo brings to the masses "SHAMMGOD" a metaphor stating that Neva is nice with the rhymes ,and treats his lyrics similar to God Shammgod's handles by keeping the ball on a string surpassing so many defenders who attempted to guard him. "Check Me Out," is Neva's cover letter for this album. MANHE captures classic nostalgic boom bap vibes as the Baltimore emcee effortlessly boasts how nice he is with the raps. "Fight Klub Pool Table" which has been getting plenty burn on Rap is Outta Control Sirius XM, finds Neva paying homage to the vintage battle league, and showing that he can bring that same energy to the airwaves as a Funk Flex freestyle. "Time Wasted" finds the intricate emcee getting more personal and expanding his versatility touching on topics ranging from the struggles of a local rapper to exposing faults in a love interest relationship. 'SHAMMGOD' is an album filled with layers that has to be decoded after a few listens, and shows drastic growth from the Baltimore emcee.